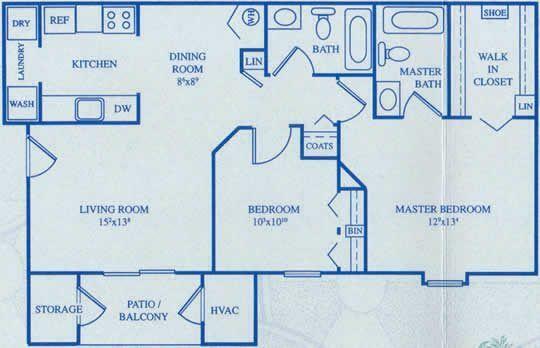 The rent at 5280 Cedar Shores Ct ranges from $567 for a two bedroom to a $655 three bedroom. Apartments in this building are about 7% less expensive than the Flint average. This is a pet-friendly apartment. This apartment is in Flint. The closest park is Hasselbring Park. 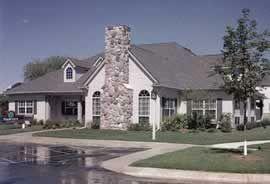 5280 Cedar Shores Ct has a Walk Score of 5 out of 100. This location is a Car-Dependent neighborhood so almost all errands require a car. Welcome....Luxury and convenience awaits you at Mt. 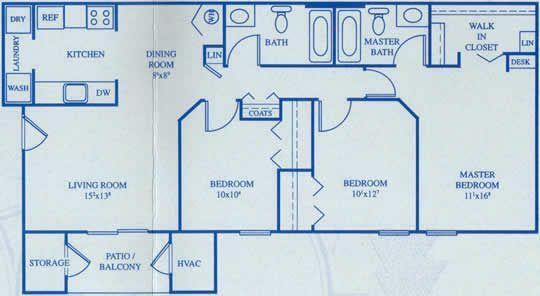 Morris Township's most affordable luxury apartment community! We offer convenience to major employers, schools, services and shopping along with easy access to I-475. Our beautiful community features a private fitness center, professional 24 hour maintenance service, spacious floor plans and refreshing outdoor pool. Explore how far you can travel by car, bus, bike and foot from 5280 Cedar Shores Ct.
5280 Cedar Shores Ct has minimal transit which means it is possible to get on a bus. 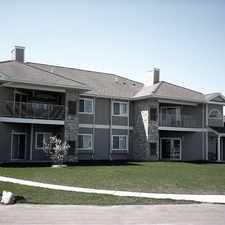 5280 Cedar Shores Ct is in the city of Flint, MI. Flint has an average Walk Score of 43 and has 102,434 residents.